From 1st April 2019 onwards no two-wheeler with displacement of under 125cc will be allowed to be retailed without Combined Braking System (CBS) or ABS. To adhere to the ruling Suzuki has officially launched the Access 125 Drum with CBS. It joins the Access 125 disc CBS which was launched last year. This will allow Suzuki to continue selling the entry level variant of the scooter in the market. In a CBS equipped scooter, both the brakes (front and rear) get applied when the rider presses only the left side lever (which generally corresponds to only the rear brake). No matter how much the riders are educated, it has been seen that people are still afraid of using the front brakes. Suzuki says that CBS is a supplemental brake system which reduces the braking distance in certain conditions. Intruder Sales Down to ZERO Units: What’s Cooking? As you can notice the price increment of adding CBS is Rs 690 on the drum brake trim. The non-CBS model which is still listed on the website will be discontinued soon. 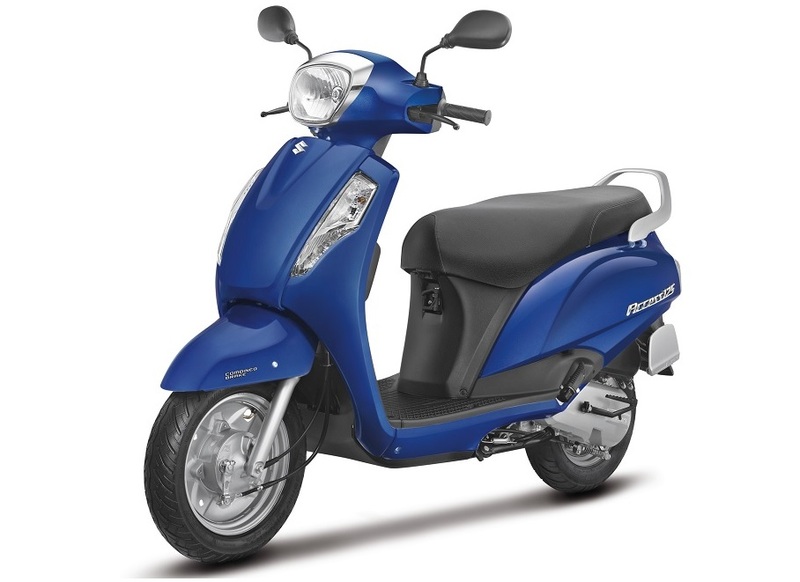 Access is the largest selling 125cc scooter in India and is generally among the top three highest selling scooters of all capacities! 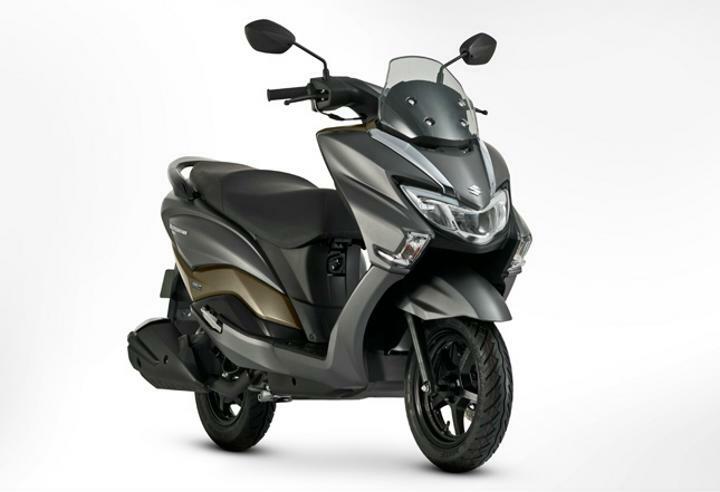 Access continues to be powered by the same 124cc single cylinder engine which produces 8.7 PS of peak power at 7000 rpm and 10.2 Nm of max torque at 5000 rpm.